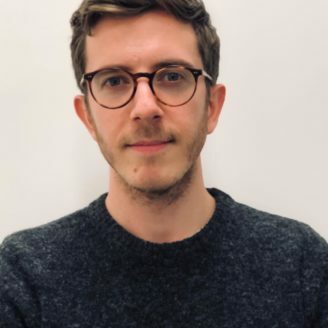 Passionate about international peace and security and post-conflict development, James holds a BSc in Geography from the University of Sussex and an MSc in Security Studies from UCL. As a consultant in CA’s Humanitarian and Stabilisation team, James supports business winning and delivery of humanitarian coordination, peacebuilding and civil society programmes. James previously worked in local government, researching into social and health inequalities. James enjoys travelling, discovering new foods and playing football.